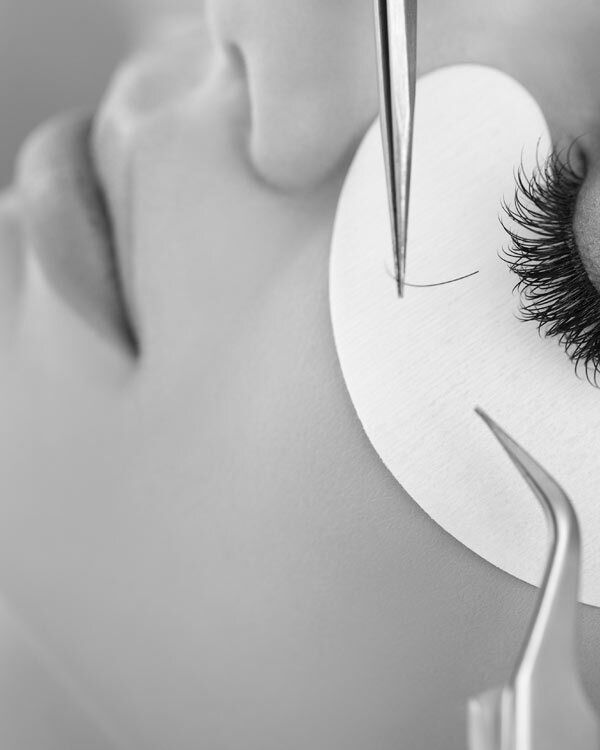 Our licensed technicians use only the purest, premium grade, synthetic silk strands of hair placed individually into natural eyelashes using a special bonding agent. You'll notice a difference after first treatment looking natural and highly undetectable while providing flawless coverage. 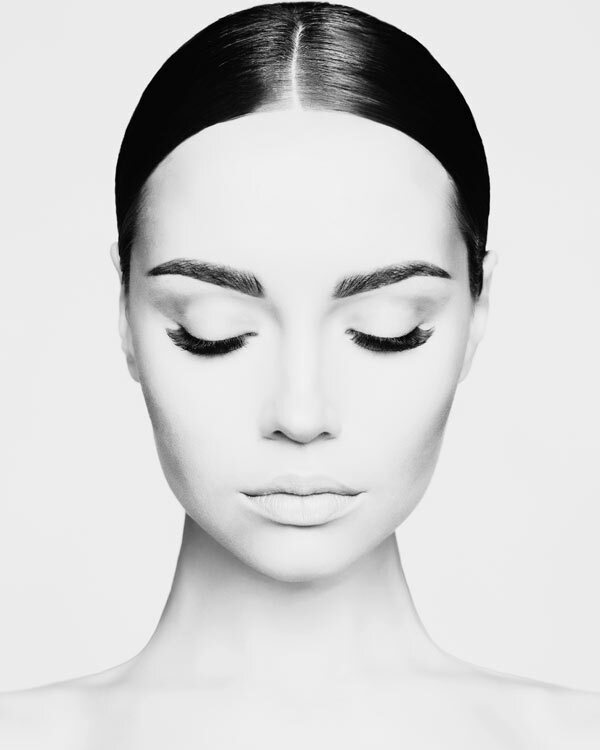 We specialize in both Classic and Advanced American Volume eyelash extensions offering a wide-ranging palette of colors and textures. 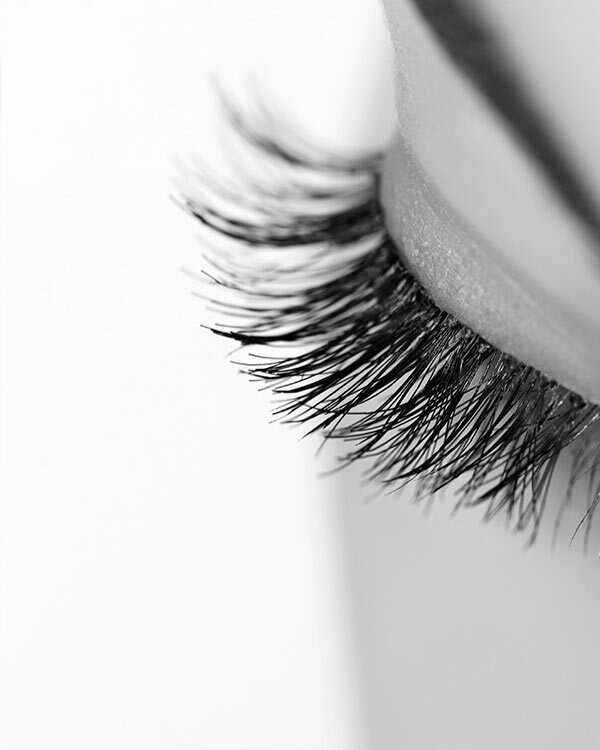 From subtle and natural lashes to trendy glamorous look, each application is a work of art with an intricate finish.